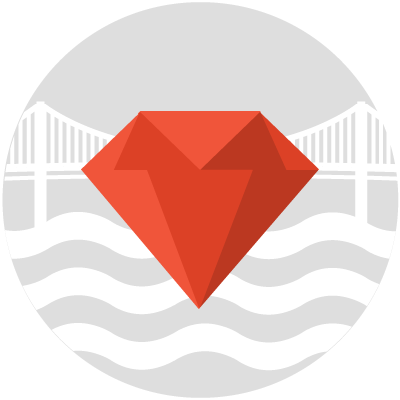 Comunidade de Usuários Ruby (Rails, Sinatra, Hanami, mRuby, etc) de Florianópolis-SC. © 2019 RubyFloripa. Powered by Jekyll.